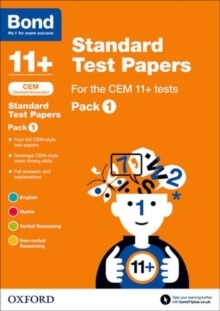 Bond is the number 1 provider of 11+ practice, helping millions of children pass selective entrance exams. 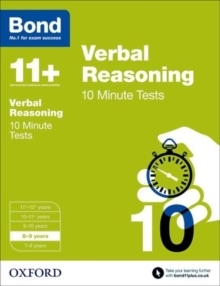 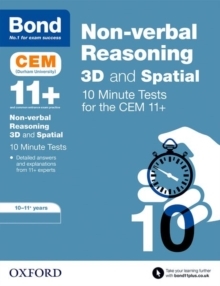 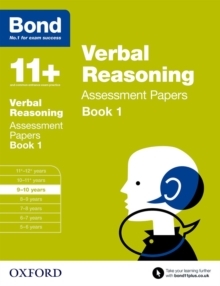 Bond Verbal Reasoning 10 Minute Tests for 8-9 years provide essential bite-size practice in verbal reasoning skills, setting strong foundations for success in Common Entrance or 11+ exams. 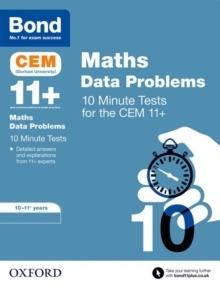 They have been written to cover the core question types used in entrance exams, building skills and confidence for exam success.